This holiday season, you may be on the outlook for charitable causes to which you can donate. However, there may be scammers out there just waiting for the opportunity to take your money. Here are tips to help you avoid charity scams this holiday. Before donating to an organization you may not be familiar with, run a simple google search. Use organizations; such as the Better Business Bureau, Charity Navigator, and CharityWatch, whose sole job is to track how organizations use the donations they receive and how they run their business. If you feel like you’re being pressured into making a donation now, take a step back. For the most part, legitimate charities will not force you into a donation on the spot. If you are contacted by someone from a charity requesting that you wire your donation money overseas or to a foreign bank, maybe look for another donation option. Unless the charity is located in another country, they are more likely to be using a local financial institution. The more information a website asks for, the more likely it is to be a scam. While most charities will ask for basic information such as your name, address, credit card number; fraudsters may take it a step farther by asking for your birth date, social security number, or bank account. If you are not comfortable with the amount of information being requested, trust your gut and donate someplace else. Reputable charities track every cent donated so they know exactly where it is going. If a charity reaches out to you and asks for a donation to be made only in cash, be wary of that group. 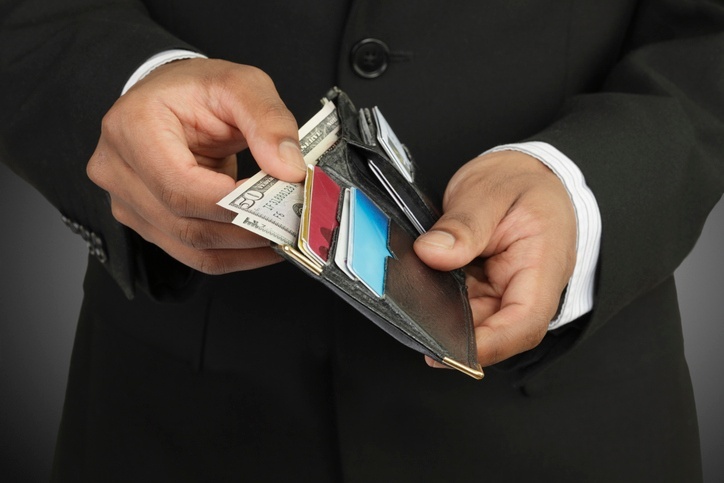 When cash is donated, it can be easily stolen or used for something else.